Hans Offringa is a multilingual author, international known media expert, whisky connoisseur, Kentucky Colonel and Keeper of the Quaich. So far Hans Offringa has written more than 20 books on the whisky topic. During his long career, he received various awards and was inaugurated as a Keeper of the Quaich in Scotland and as Kentucky Colonel in the USA. 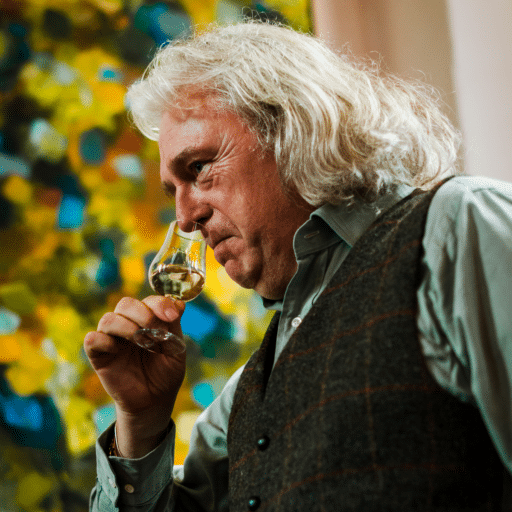 He is also the European Contributing Editor at Whisky Magazine and an official ambassador of the Scotch Malt Whisky Society(SMWS). Together with his American wife Becky Lovett Offringa, he forms The Whisky Couple. Their articles and photographs have been published in magazines and newspapers around the globe. Mr. Offringa’s latest book is titled A Field Guide to Whisky.